The City of San Mateo (incorporated in 1894) is in San Mateo County, California in the San Francisco Bay Area. It is in the high-tech enclave of Silicon Valley. It is one of the larger suburbs on the San Francisco Peninsula, located between Burlingame to the north, Foster City and San Francisco Bay to the east, Belmont to the south, and Highlands-Baywood Park and Hillsborough to the west. The 2015 population was estimated to be 103,536. San Mateo is about thirty minutes from downtown San Jose and twenty-five minutes from downtown San Francisco. 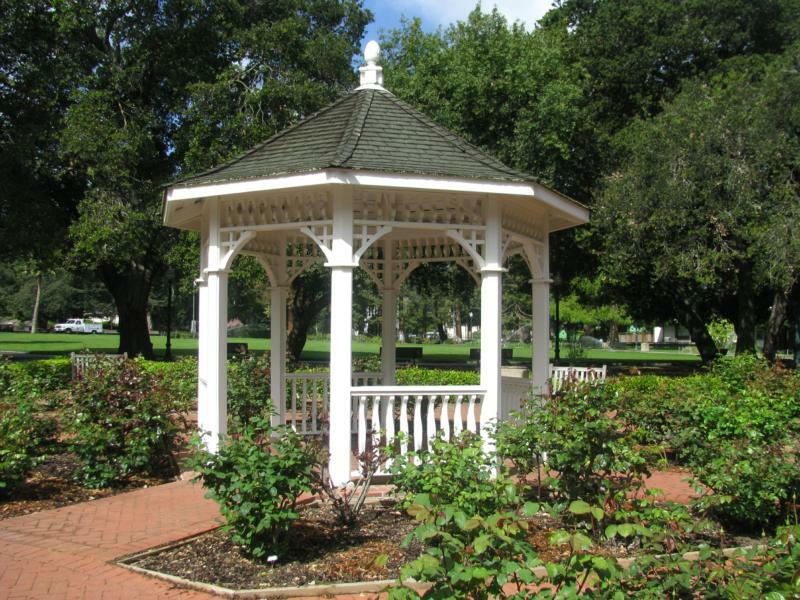 San Mateo has a Mediterranean climate with warm, dry summers and mild, damp winters. The average sales price of Single Family Homes in San Mateo in 2016 was $1,405,920.